(1) TO SECURE ADEQUATE WATER/STREAM FLOWS TO PROTECT FISHERIES, AGRICULTURE, AND DOMESTIC NEEDS OF THE HOOPA VALLEY TRIBE. 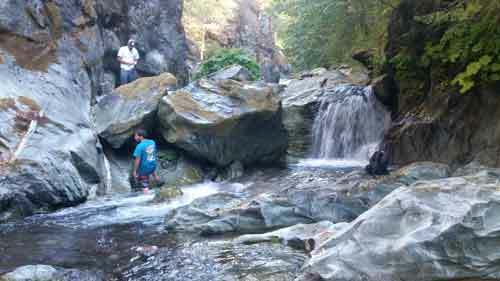 (2) TO GAIN LEGAL RECOGNITION OF HOOPA VALLEY TRIBE'S RIGHTFUL ENTITLEMENT TO BOTH FISH AND WATER RESOURCES. (3) TO ENSURE THAT TRIBAL MEMBERSHIP HAS AN EASY OPPORTUNITY TO USE THE FISHERY RESOURCES, WITH PRIORITY TO SUBSISTENCE FISHERMEN. 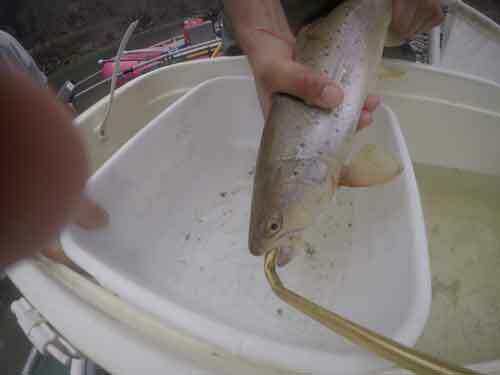 (4) TO DEVELOP AND IMPLEMENT A HARVEST MANAGEMENT PLAN FOR ALL ANADROMOUS FISH SPECIES: FALL/SPRING CHINOOK, COHO, STEELHEAD, STURGEON, SHAD, AND LAMPREY. 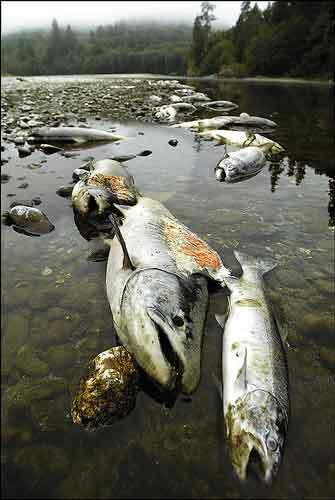 (5) IMPROVE AND PROTECT BOTH ON AND OFF RESERVATION FISHERY HABITAT. 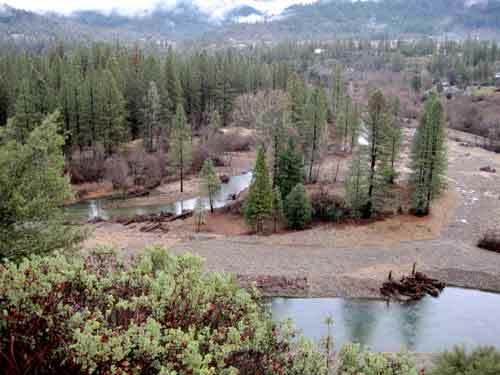 6) ASSERT THE HOOPA VALLEY TRIBE AS AN INDISPENSABLE ‘CO-MANAGER’ OF THE FISHERY RESOURCES OF THE KLAMATH/TRINITY RIVER BASIN BY MEANS OF SELF-GOVERNANCE. 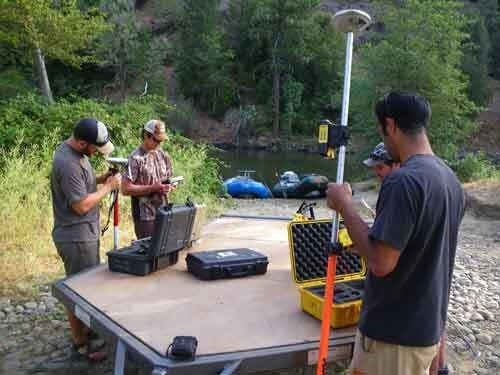 7) TO ASSERT FULL MANAGEMENT AUTHORITY OVER ALL HOOPA VALLEY RESERVATION WATERS INCLUDING LICENSING OF NON-MEMBERS AND MONITORING OF NON-TRIBAL FISHERS. 8) RECOGNIZE AND DEVELOP EDUCATION TRAINING NEEDS OF EMPLOYEES, FOCUSED ON MEASURED PROGRESS. 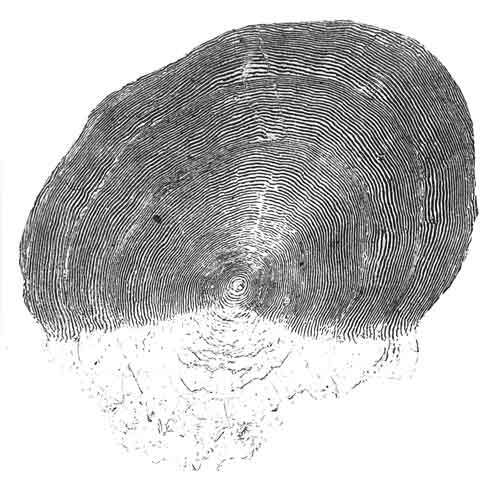 The Department is organized into three divisions, each with a Division Leader and subordinate field scientists. Division leads report to the Director who is also assisted by a Deputy Director and administrative staff. Technicians are employed throughout the Department and are charged with data gathering and summarization tasks. Additional assistance is provided through contract support including legal counsel (Membrino), and geo-fluvial and hydrologic modeling/Trinity ROD implementation (McBain and Associates). 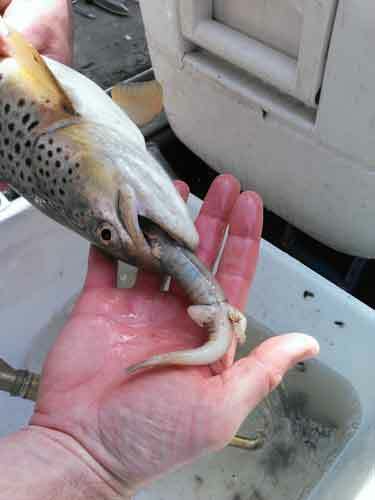 The Habitat and Water Divisions are charged with implementation of the Secretary’s Flow Decision, fish production and anadromous fishery habitat needs in the Trinity River and its tributaries both on and off the Reservation. Significant progress has been made in FY 2015-2018 in restoration of lower portions of Supply and Mill creeks. 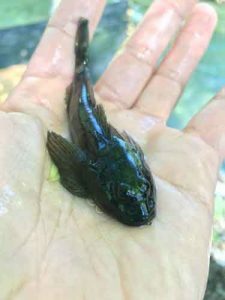 This work, overseen by the Habitat Division is intended to restore on reservation juvenile fish habitat with an emphasis on listed Coho salmon. 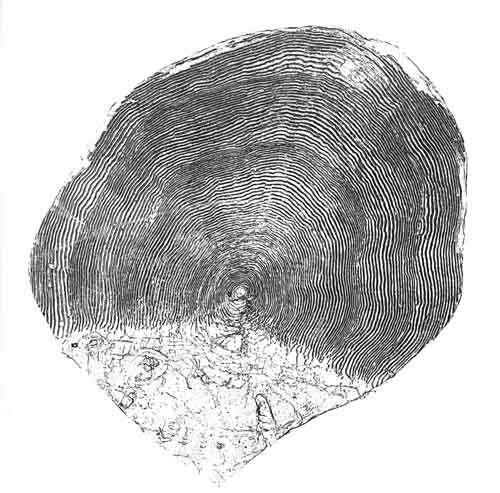 Additionally, the Habitat and Water divisions participate in the Tribal Interdisciplinary Team process for timber harvest, represent fisheries concerns at the Riparian Review Committee, and interface with non-Tribal agencies off and on the reservation in ESA consultation and habitat monitoring and restoration activities. A senior hydrologist (Hydrologist II) and senior biologist (Biologist II) oversee this work assisted by two field biologists (Biologist I-II). There is additional assistance provided to these divisions by contract with the McBain and Associates firm. The Fisheries Management Division is charged with enumeration of harvest and escapement of anadromous fish on and off the reservation. A significant amount of time is devoted to gathering biological data and catch statistics used for determining future year’s allowable harvest levels. 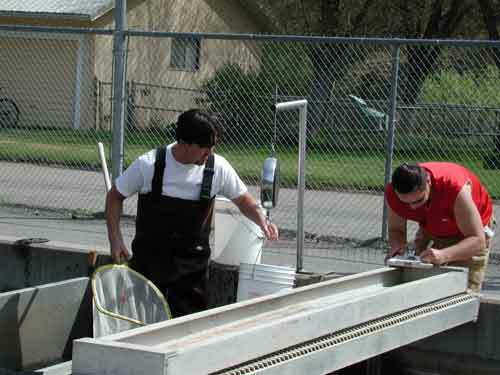 Off reservation activities include marking and recovery of fish produced at Trinity River Hatchery. 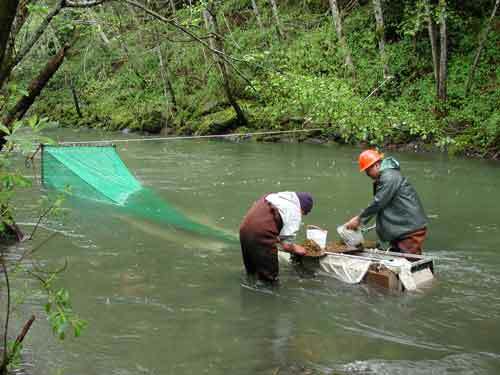 Additionally, work at TRH includes assumption of the Coho salmon production program. The Fisheries Management Division works with the Director in recommending management alternatives to the Tribal Council and provides technical assistance to Council representatives in regional forums such as the Pacific Fishery Management Council. 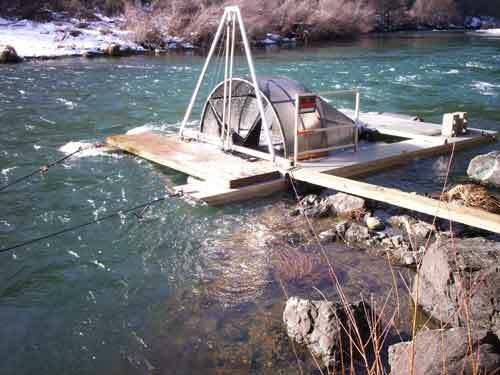 This Division also participates in interagency activities targeting improved hatchery management at both Trinity River and Iron Gate (Klamath) hatcheries. 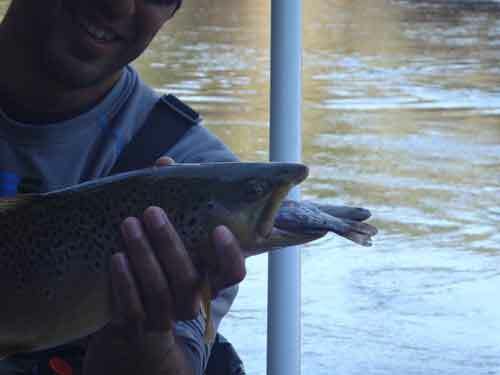 The Division is led by a senior Fisheries Biologist (Biologist II) and a field Fisheries Biologist. 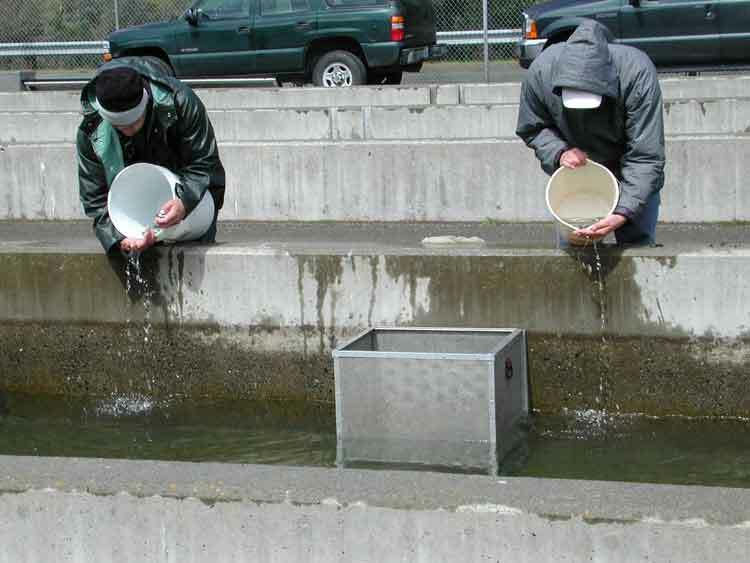 In 2017 recruitment was initiated to add a hatchery worker and fish culturist to assist with the TRH Coho program assumption and other aspects of hatchery work including enhancement and Irongate Hatchery Coordination Team participation. This position remained unfilled as of May 2018. Finally, the Technical Services Division provides support to all divisions and personnel within the Fisheries Program. This Division is responsible for contract administration, facilities maintenance and improvements, budget management, and Human Resources support including recruitment, hiring, training, and education. This Division is staffed by an Accountant (Division Leader), Data Base manager, and Administrative Assistant. We, the Hoopa Valley Tribe, are a Tribal Government dedicated to protecting and promoting the interests of the Hoopa Valley Indians, and cooperating and collaborating with Federal, State, and local Governments.